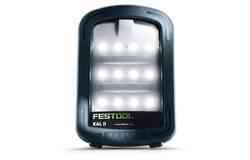 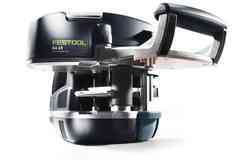 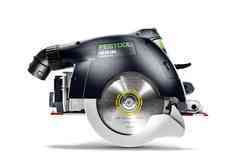 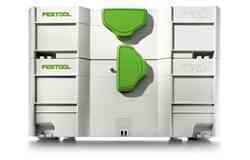 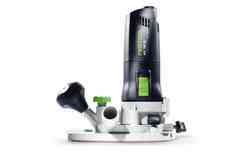 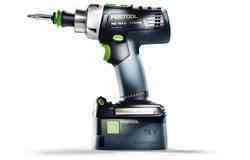 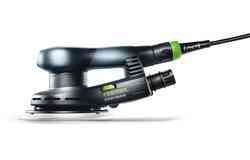 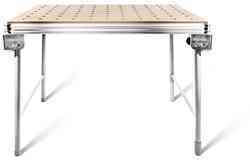 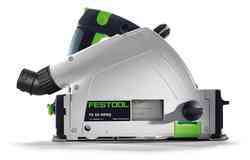 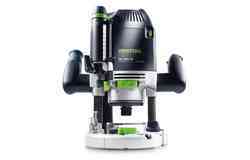 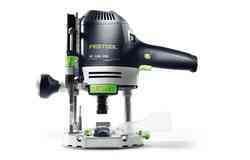 Festool's range of routers will suit any trade professionals who regularly face complex carpentry challenges. 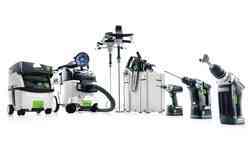 We offer a selection of conventional and edge routers along with joint systems and aluminium composite milling machines, enabling you to choose exactly the right tools for your job. 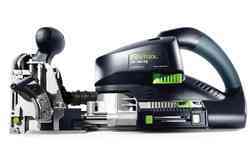 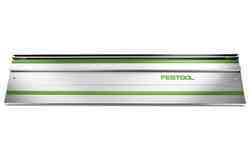 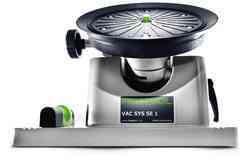 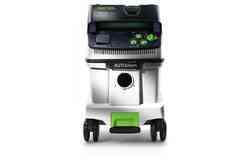 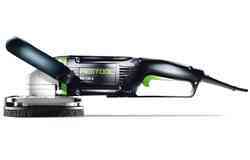 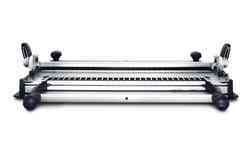 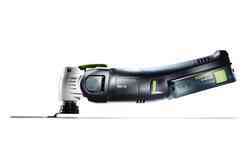 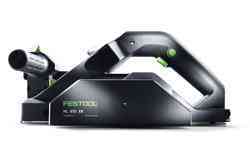 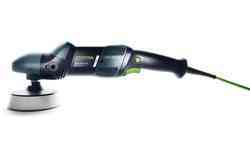 At Festool, you'll also find advanced OFK edge routers that deliver 450 and 720 W of power. 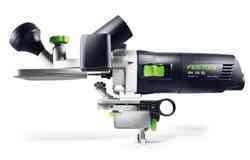 The compact 450 model is ideal for precision work, while the larger 720 model that allows you to process large and small pieces with either curved or straight edges. 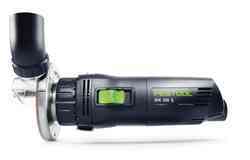 The MFK 700 is another alternative, offering versatile performance and easy speed adjustments. 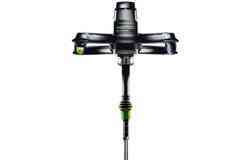 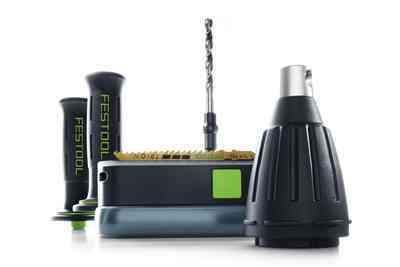 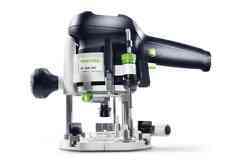 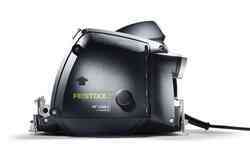 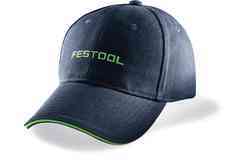 Build the set of tools you need by checking out Festool's comprehensive routing selection.